If you want to catch a load of your favourite muscle cars all in one place, one way is to visit a dedicated center or museum. 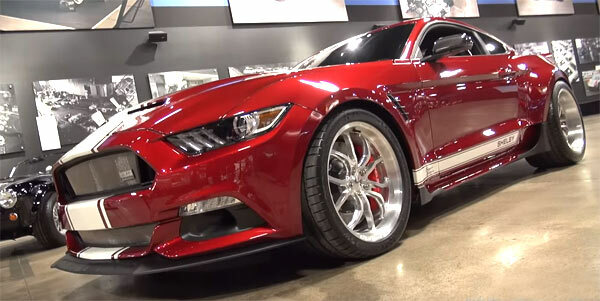 This video gives you an overview of the Shelby Heritage Center in Las Vegas, which shows a fantastic range of Shelby vehicles. The video shows off not just the Shelby museum, but also the factory and small test track, just big enough to do some tire smoking and to show how nimble modern Shelbys are around a circuit. There’s clearly some very tasty examples from the earliest to modern Shelbys on display, Making it a definite go to spot for any Ford or Shelby fan.